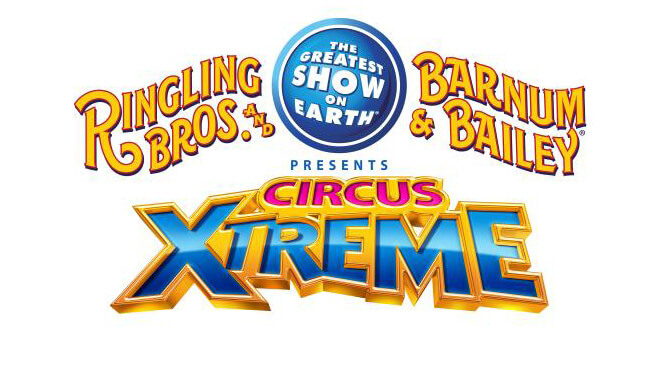 Ringling Bros. and Barnum & Bailey presents Circus XTREME is at the Q next Wednesday, October 21st- Sunday, October 25th. If you have been looking for a discount, then I have one for you! Valid on all Friday-Sunday performances. No double discounts. Not valid on premium seating. Ringling Bros. and Barnum & Bailey® Presents Circus XTREME - It’s time for your family to be amazed by all the X-TRAORDINARY things you know and love about America’s favorite live family entertainment experience. Be astonished by UN-XPECTED circus spectacles you’ve never seen before and that can’t be seen anywhere else but at The Greatest Show On Earth® . Get ready for an X-HILARATING adventure with X-TRAORDINARY circus artists and magnificent X-OTIC animals! It’s time to awaken the spirit of Children Of All Ages and stir the imagination of your family! Ringling Bros.® Presents Circus XTREME. It’s time to have XTREMEfun with your family! Get your tickets today!